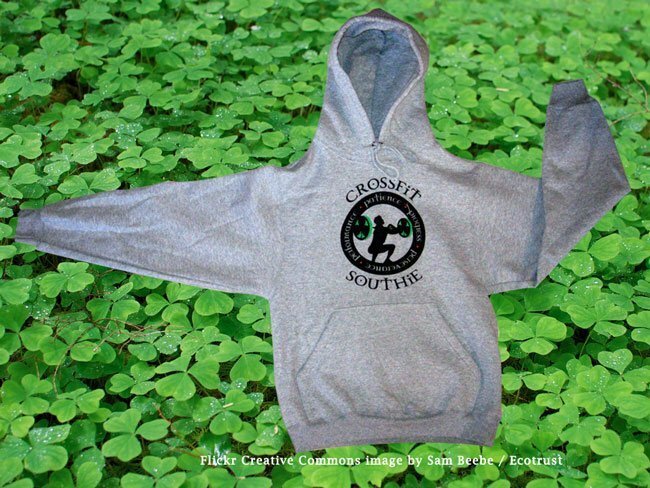 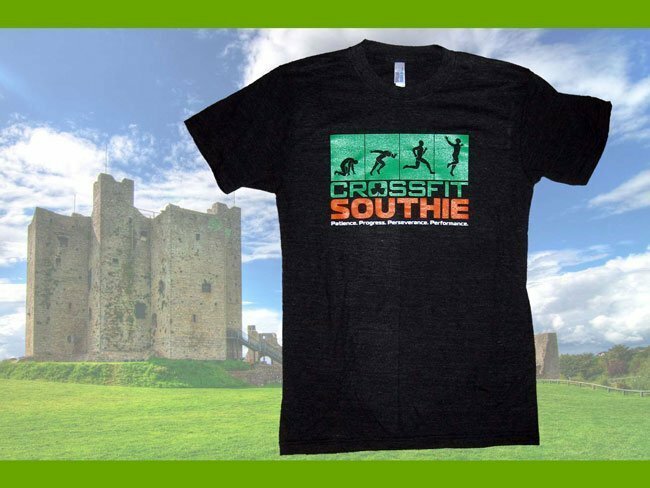 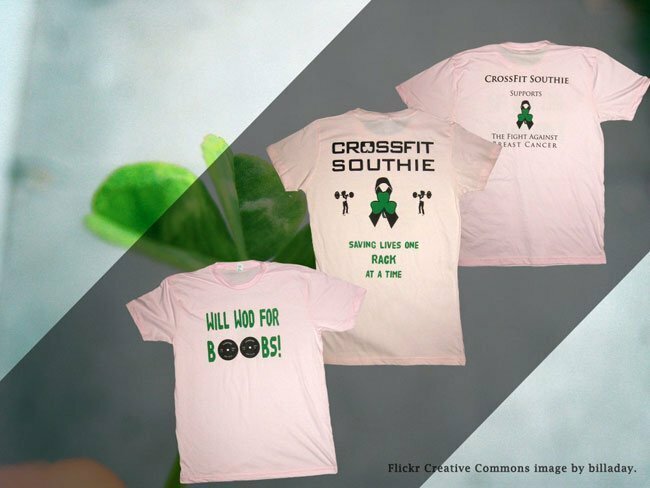 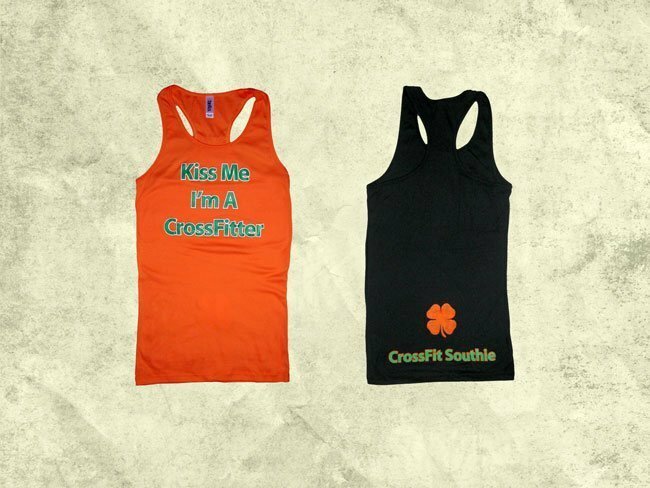 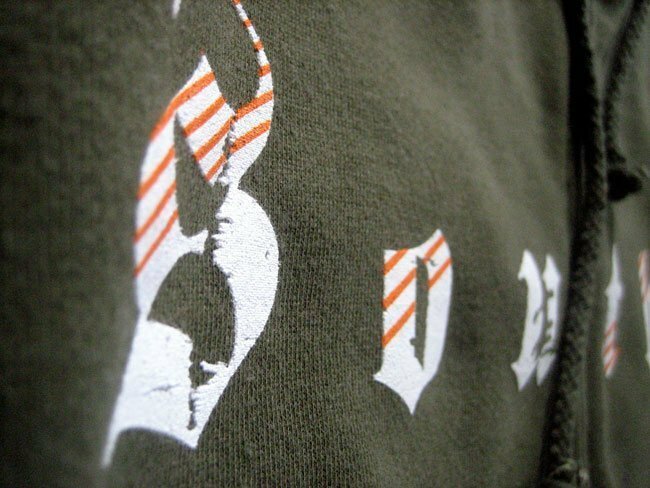 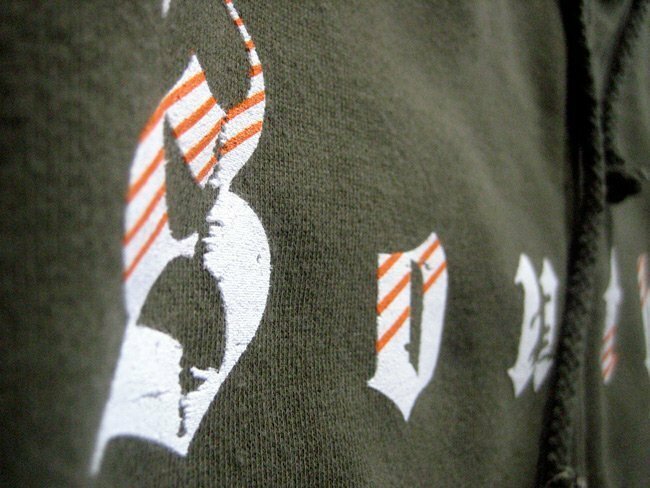 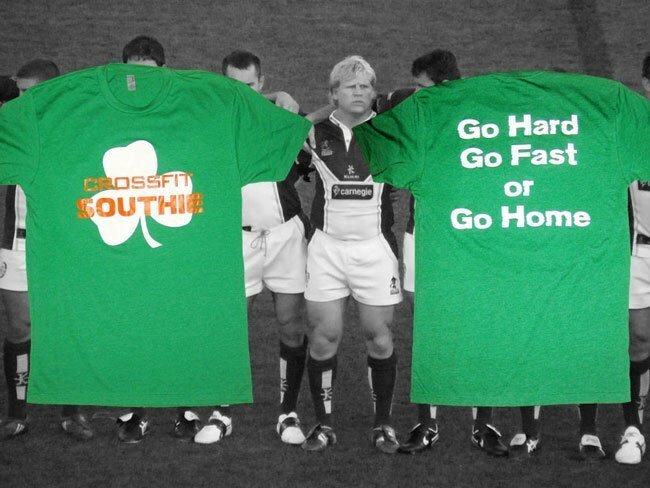 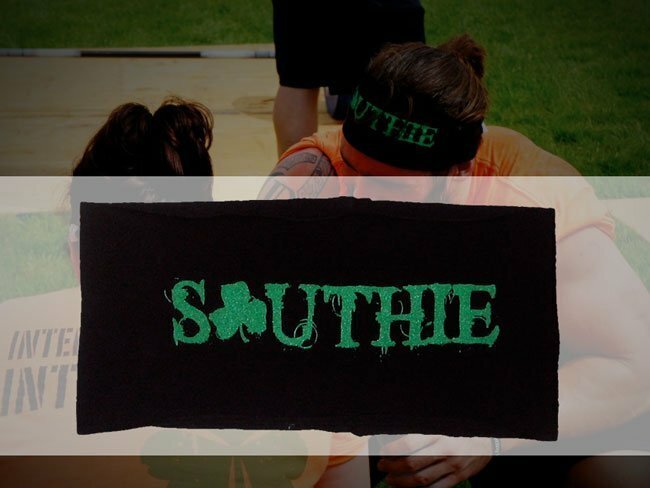 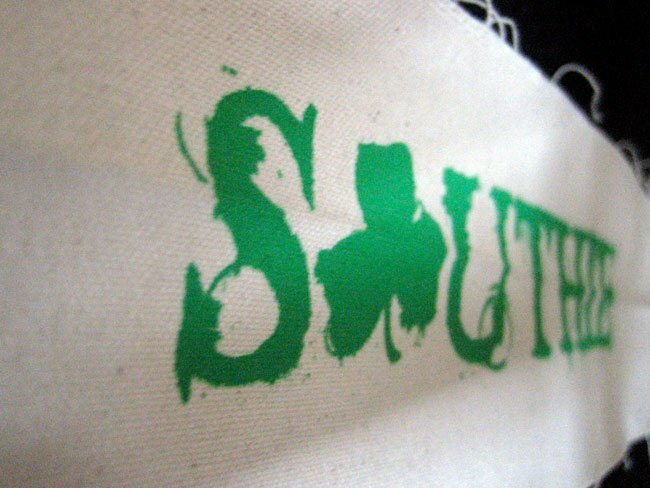 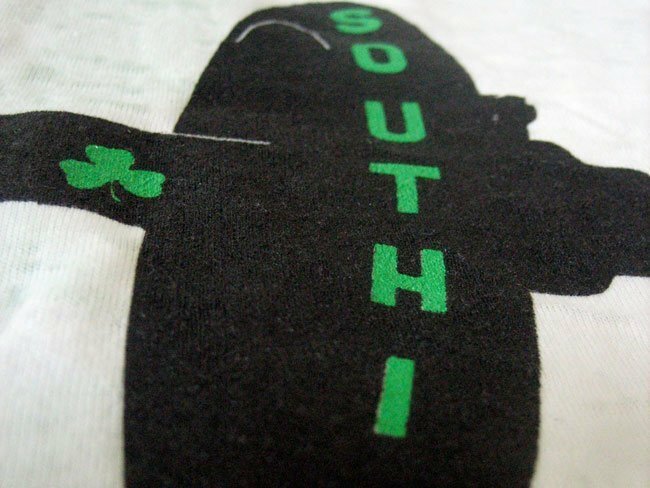 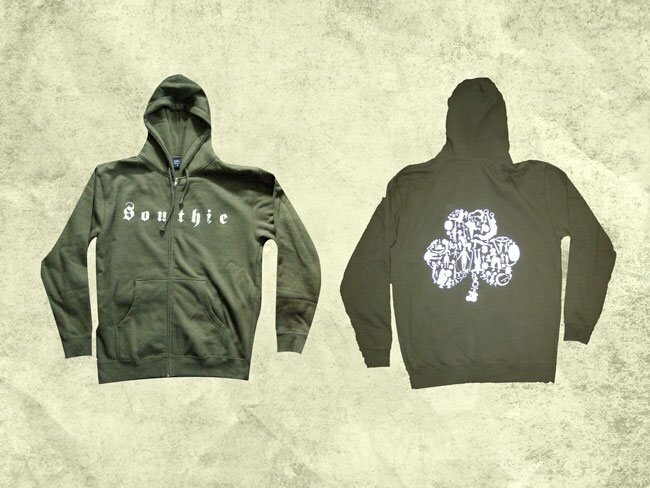 We’ve been making screen printed t-shirts, hoodies, and sweatpants with CrossFit Southie since the beginning. 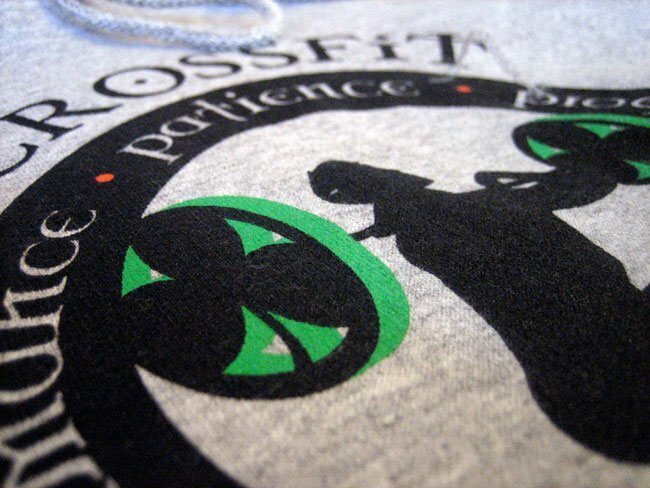 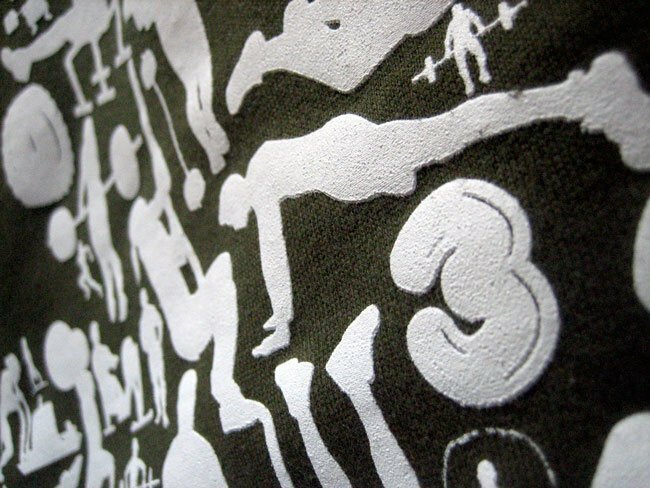 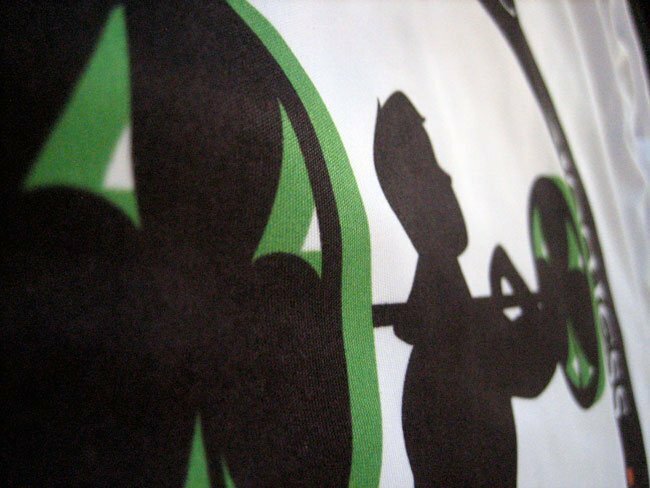 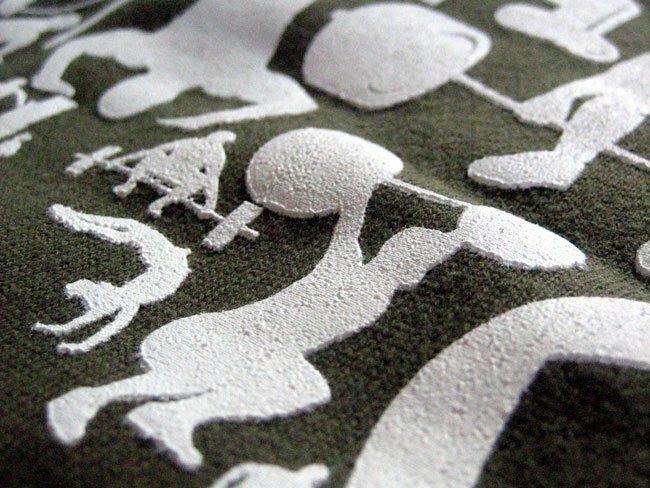 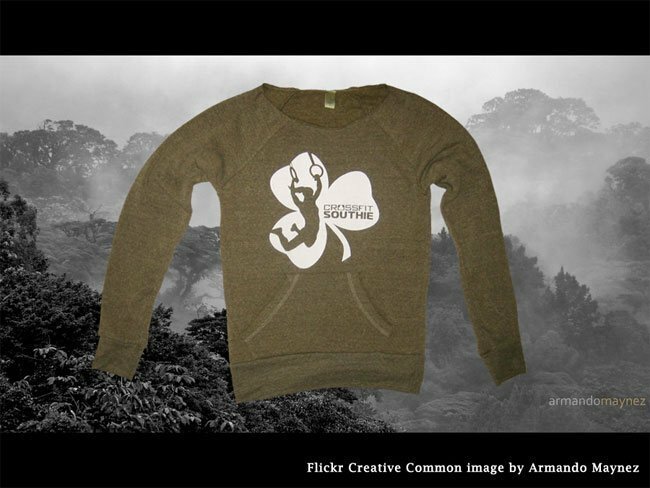 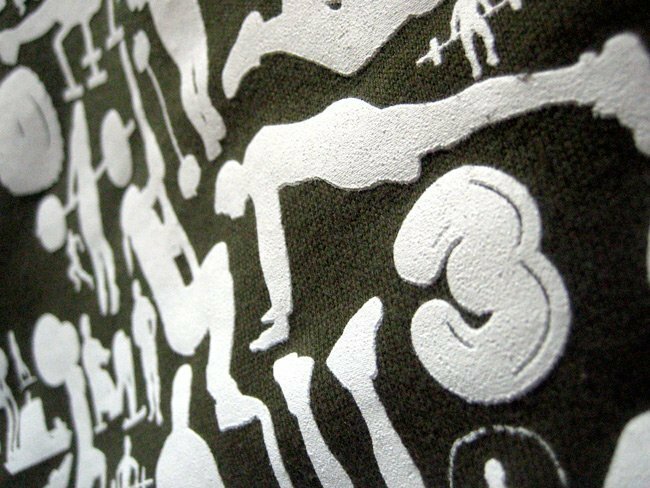 In 2010, when they were on the verge of opening their now monstrous gym, Amy got in touch with us to print a variety of apparel for staff and members. 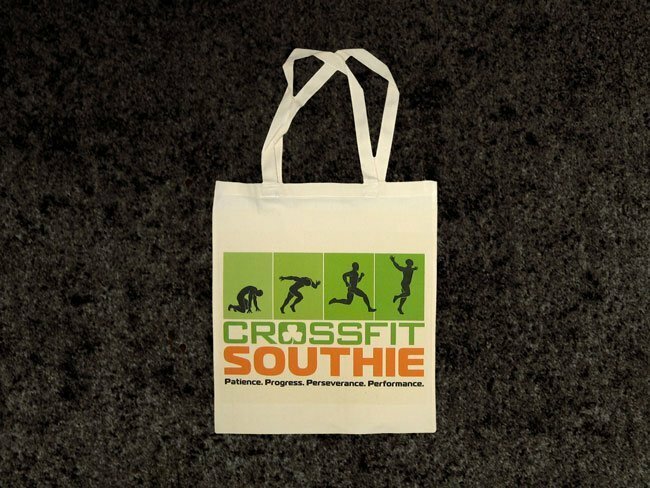 Now CrossFit Southie is one of the biggest CrossFit boxes in New England, with over 500 members. 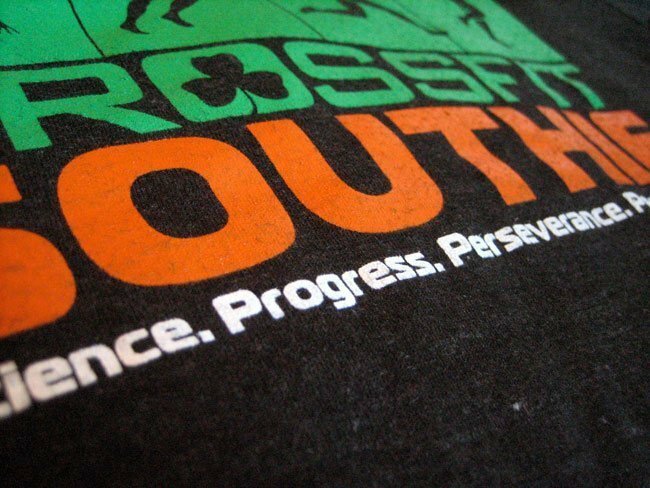 They offer top quality coaching and community. 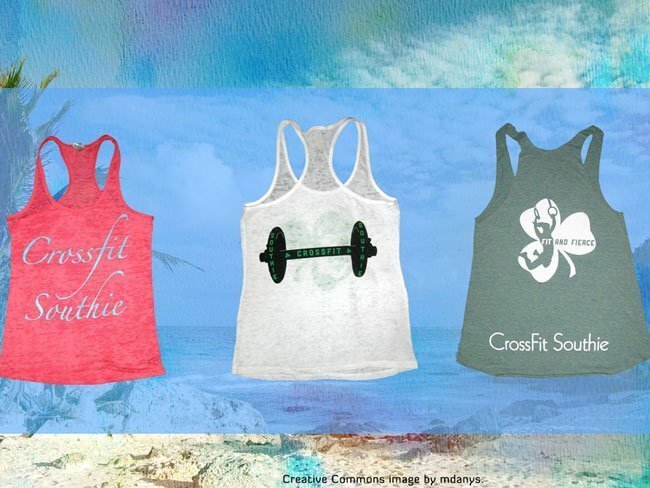 Their apparel is top-notch too! 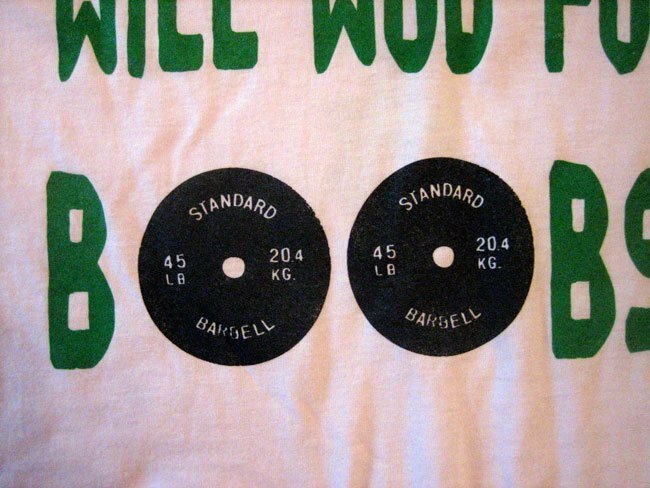 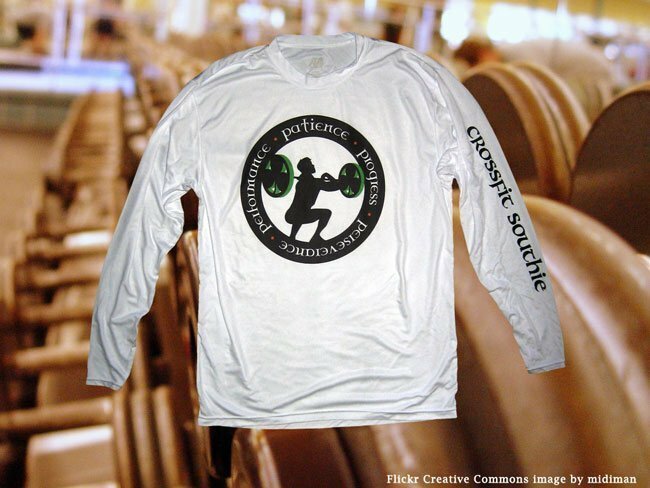 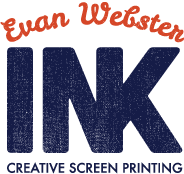 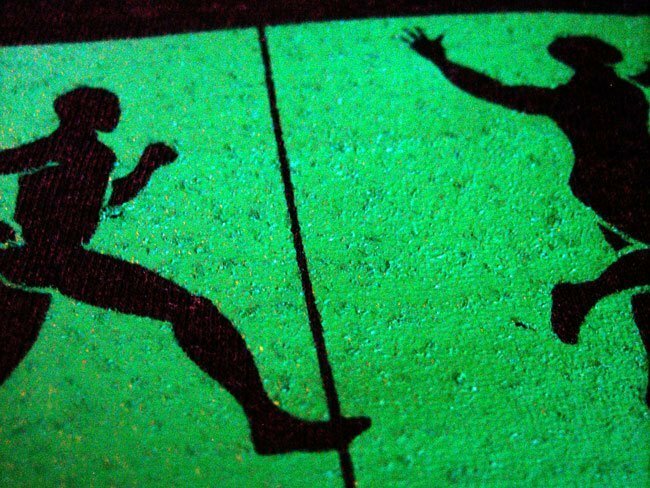 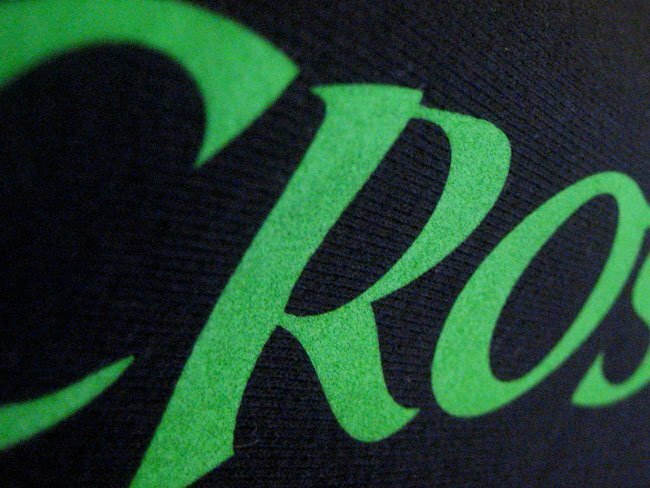 Together we continue to raise the bar for screen printed CrossFit apparel. 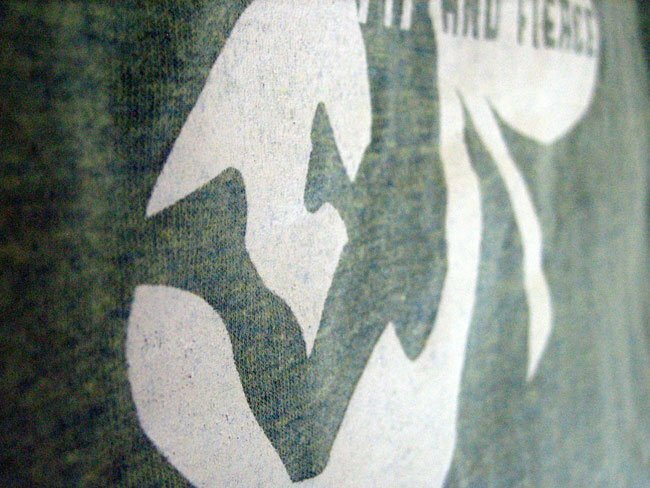 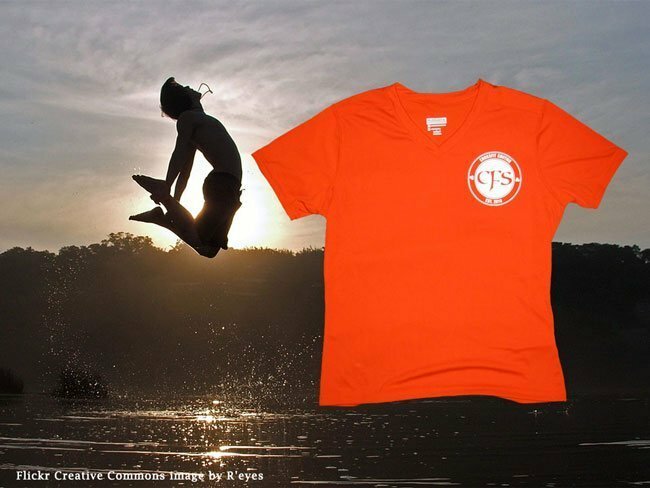 In addition to their classic triblend t-shirts we’ve also screen printed items for when they hosted the Garage Games and CrossFit Games feeder tournaments. 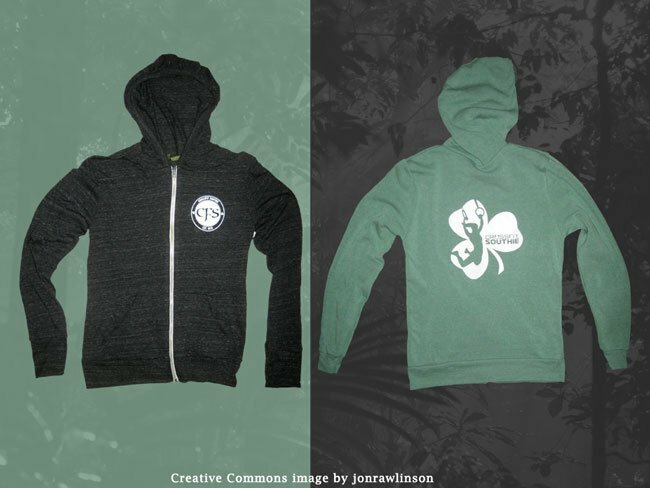 Among these specialty items are super heavy-duty sherpa-lined hoodies, heavyweight open-bottom sweatpants, off-the-shoulder sweatshirts, headbands, and moisture-wicking polyester tees.